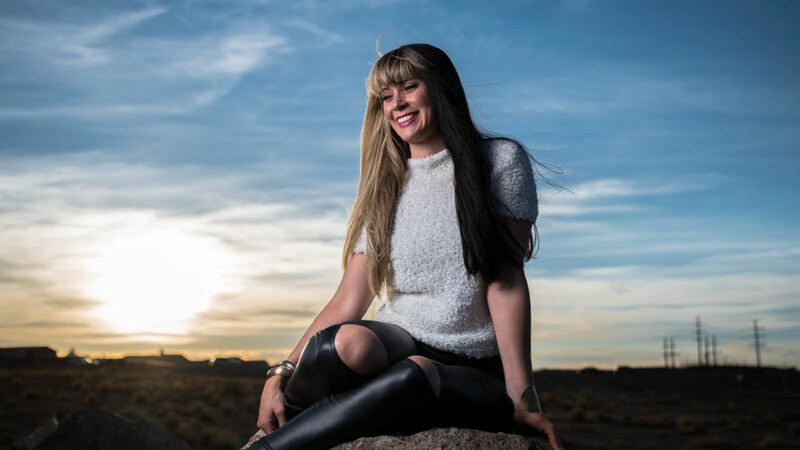 After traveling for 18 amazing years of rock and roll in Grammy nominated, international touring band, Fireflight, Dawn Michele, found herself on an unexpected path. So many years on stage in churches and christian clubs night after night had left her feeling burnt-out on Sunday mornings. When it was time to worship she was longing only for intimacy, authenticity, and to be as far from the spotlight as possible. She found it a bit terrifying and challenging when God made it clear He had other plans in mind. God brought Dawn directly into the path of growth He was forging for the local, loving, and expansive church family at Sagebrush Church, Albuquerque NM. Soon it became clear that it was His intention for her to take an active part in their mission to spread God’s love to all.